An illustration from an Amazon skill that runs an hour-long tape of people talking, to fool burglars into thinking a home is occupied. SAN FRANCISCO – Homeowners have always come up with clever ways to scare away potential burglars. They leave the television on while they’re away, install dummy cameras or plant the classic “BEWARE OF DOG” sign in the front yard, even though it’s just a teacup poodle in the backyard. The skill, created by Hippo Insurance, a San Francisco-based home insurance company, includes about a half-dozen conversations. 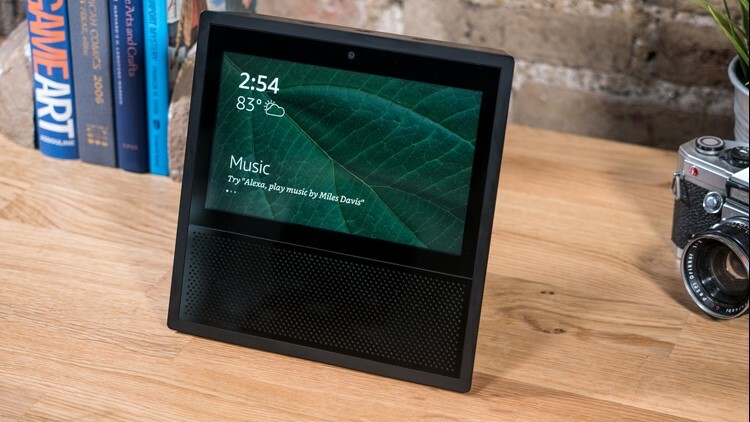 Users can ask Alexa to play Away Mode, and it will play recorded conversations, such as a couple breaking up while trying to watch TV, a frustrated mom explaining to her daughter how to assemble IKEA furniture over the phone or two average guys talking about what makes them unique because they want to start a podcast. The idea was to come up with "funny but somewhat common conversations that happen in a home,” says Andrea Collins, head of brand marketing at Hippo Insurance. "Alexa, tell me about Prime Day." “It’s like that scene from "Home Alone," except instead of cardboard cutouts, it’s insufferable conversations written by the writers of "SNL" ("Saturday Night Live"), "It’s Always Sunny in Philadelphia" and "UCB" ("Upright Citizens Brigade"),” the Away Mode description on Amazon.com says. The idea might seem silly, but one veteran police officer says it could successfully deter burglars. Throughout his 30-year policing career, Jim Bueermann, a retired police chief from California and current president of the non-profit Police Foundation, advised people to leave the radio or the television on, park a car in the driveway and have a friend pick up the mail and newspaper during a vacation. Bueermann employs those home security methods himself. Though don't get too complacent. A dedicated burglar will eventually realize they’ve being tricked, he said. There is a similar – although not quite as funny – skill available on the Echo. It’s called Burglar Deterrent, and it takes a more serious approach. 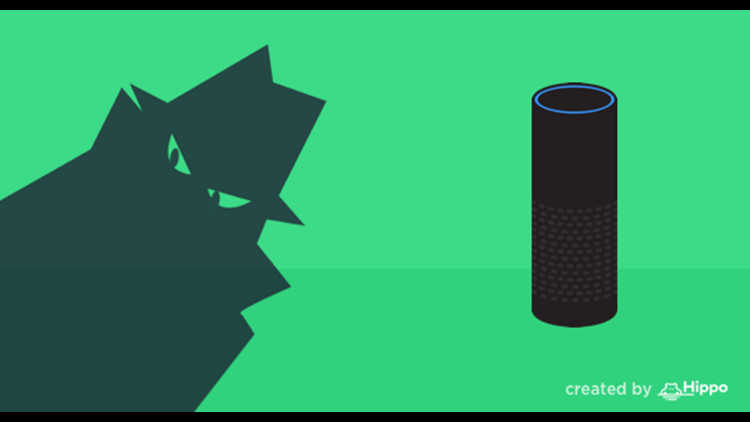 Users can ask Alexa to pay a clip of pots and pans banging around in the kitchen or vacuum sounds in the living room. Home Away isn’t meant to be a serious security tool, Collins says. She hopes the ridiculous skits will get people thinking about home security, but she doesn’t want people to rely on Away Mode to keep their home safe.